Free Shipping Included! 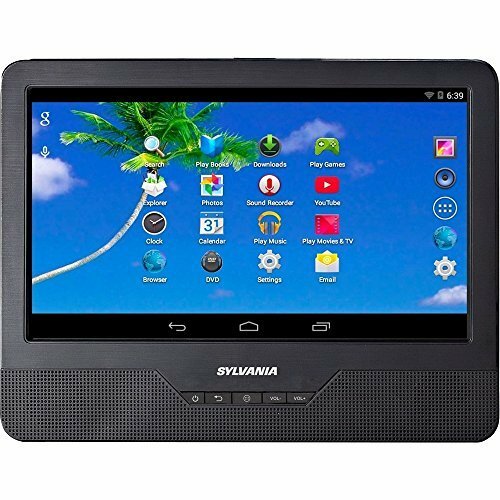 Sylvania SLTDVD9220 9'' Android Tablet with Integrated Portable DVD Player (Certified Refurbished) by Curtis at Andy Pemberton. MPN: SLTDVD9220. Hurry! Limited time offer. Offer valid only while supplies last.